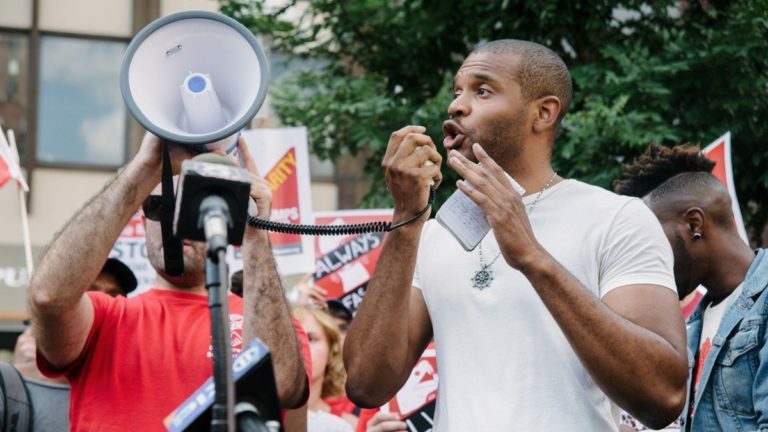 Jabari Brisport, a New York City Council candidate for District 35, which covers the Brooklyn neighborhoods of Clinton Hill, Crown Heights and Prospect Heights, was detained by the NYPD Monday afternoon for protesting at a public meeting held by the City Planning Commission (CPC). 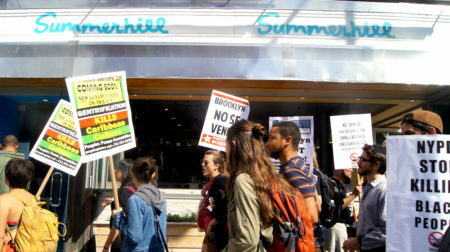 Brisport and a group of demonstrators attempted to disrupt the CPC’s decision on the hotly contested Bedford-Union Armory development. He and activist Joel Feingold were handcuffed and removed from the room by police, charged with disorderly conduct and given a summons to appear in court early next year. The commission, meanwhile, voted 11-1 in favor of the proposed development, which would turn the city-owned property in Crown Heights into a luxury condominium complex. Under the plan, the developer, BFC Partners, would also build a recreation center at the 138,000-square-foot site and 50 percent of the approximately 330 planned units will purportedly be affordable. 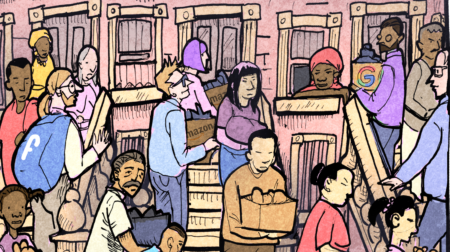 The least costly condos, 20 percent of the apartments, would be priced for households making up to $46,000 a year, more than $4000 above the median yearly income for a family of four in the Caribbean neighborhood. Brisport, who will be appearing on ballots in Nov. 7’s citywide elections as both a Green Party candidate and as an independent socialist, has made opposition to the development a central issue of his campaign. The position of his Democratic opponent, incumbent Laurie Cumbo, is a tad more ambiguous. Cumbo told The Indy in March that she is for a development that is “vastly different than what’s been proposed currently,” and said she would like to negotiate improvements with BFC Partners, Mayor Bill de Blasio, who supports the project, and with Gov. Andrew Cuomo, who, earlier this year, pledged to put $1.4 billion towards improving health care and access to affordable housing in Central Brooklyn. Reached for comment, a spokesperson for Cumbo said the councilmember’s position has not changed. “She has voiced her opposition to the current proposal and her intention to vote no,” Kristia Beaubrun, Cumbo’s Communications Director, wrote in an email message. Brisport and other opponents of the Bedford-Union Armory deal, including New York Communities for Change and the local chapter of the Democratic Socialists of America, remain suspicious of Cumbo’s position. 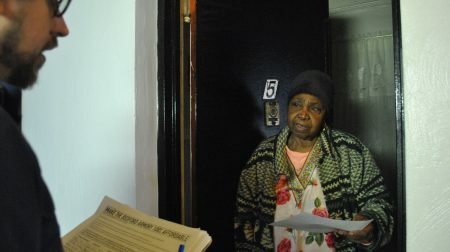 As an alternative to luxury condos at the armory, Brisport and his supporters are advocating for the property to be converted into a community land trust, a not-for-profit corporation that will develop the property in a manner that meets the needs of the surrounding Crown Heights neighborhood. But, with the CPC’s approval of the current proposal on Monday, the plan will go before the City Council. Generally, a councilmember’s support for a development in his or her district is crucial to its approval by the wider body. Thus, Tuesday’s election could decide the armory’s fate. Photo (top): Jabari Brisport. Source: socialistrevolution.org.